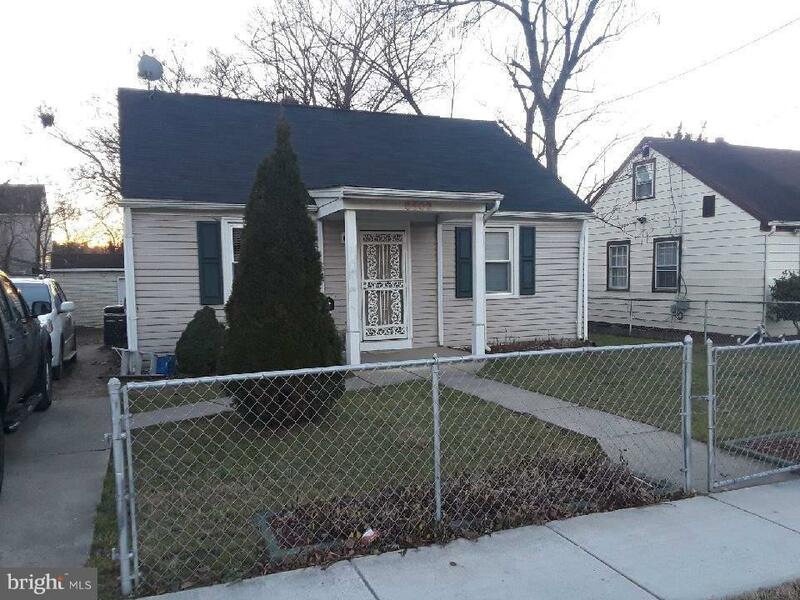 Perfect house for first time home buyer, with quick and easy access to public transportation. Private driveway for parking, spacious back yard. In very good condition!!! Inclusions Microwave Ceiling Fans Washer Dryer Refrigerator Stove Shades Blinds Window Ac Unit.